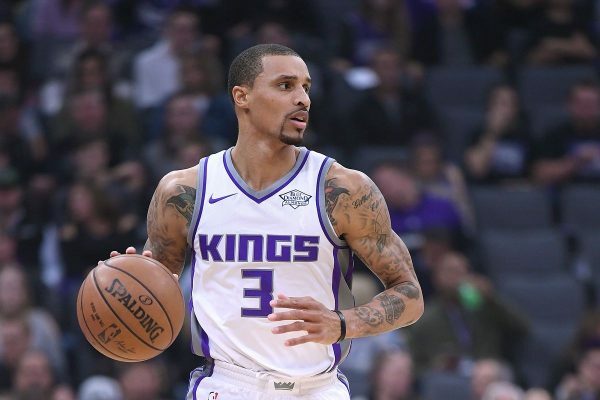 The Cleveland Cavaliers‘ apparent discussions about possibly acquiring Sacramento Kings guard George Hill surfaced recently as the Cavs make an effort to bolster their roster for the postseason. 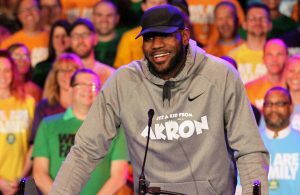 ESPN’s Adrian Wojnarowski tweeted on Tuesday about who the Cavaliers could give up to make the deal. The 31-year-old Hill is averaging 10.3 points, 2.9 rebounds and 2.8 assists for the Kings this year. 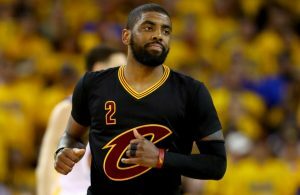 In his 10th season, Hill would provide the Cavaliers with a shooting threat from long-range along with solid defense along the perimeter. 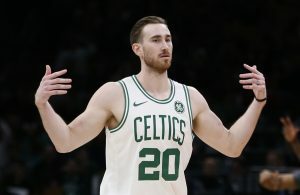 While he’s a 38 percent career shooter in that category, he’s connected on 45 percent of his 116 attempts this season. The Cavaliers have until the Feb. 8 trading deadline to acquire someone. Hill isn’t the only name that’s surfaced, with all potential deals currently still in the rumor stage.